Is he or isn’t he a vampire? 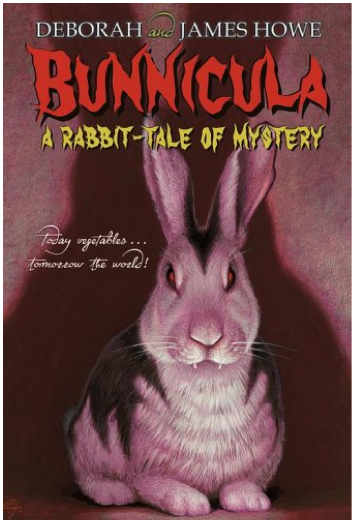 Before it’s too late, Harold the dog and Chester the cat must find out the truth about the newest pet in the Monroe household — a suspicious-looking bunny with unusual habits…and fangs! 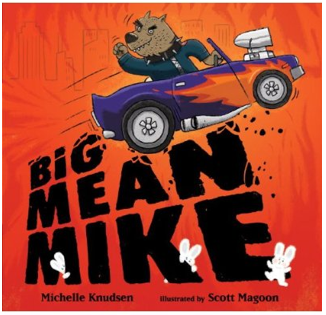 A funny tale that can be equally enjoyed by monster truck enthusiast and bunny lovers alike. 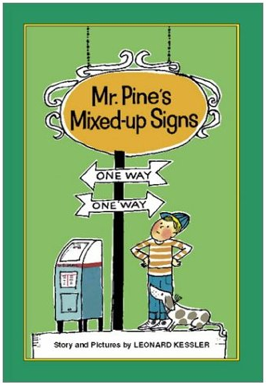 When Little Town needs signs, Mr. Pine is the man to do it. When the sun, wind and rain take their toll, it’s time to make a fresh batch. Mr. Pine sets to work quickly…but wackiness ensues when he looses his glasses on installation day! I’m merrier than a terrrier. This 1951 classic easy reader bursts with joy, imagination and enough adorable art to charm a snake with. 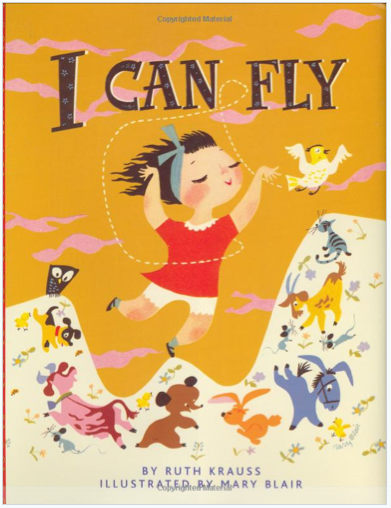 Illustrated by Mary Blair of Disney animation fame and creator of character designs for Disneyland’s It’s a Small World ride. 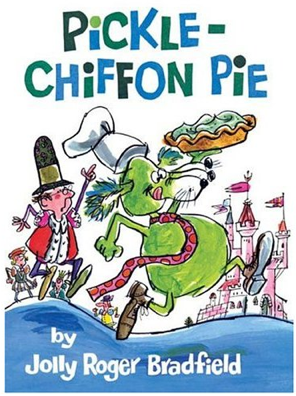 A classic that has it all—adventure, romance, humor and great art. 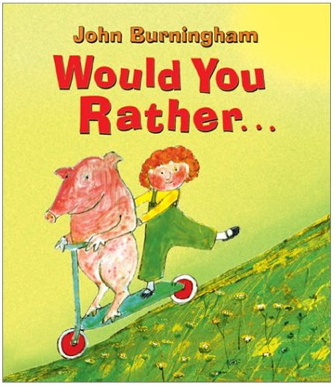 Equal parts tender-hearted and delightfully bizarre. A sublime tale. 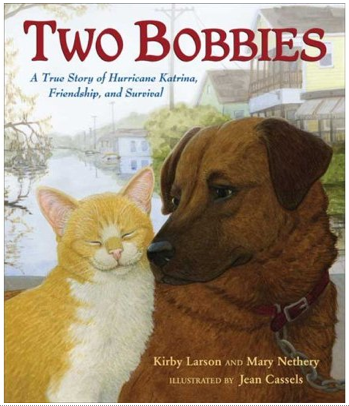 The amazing true story of best friends Bobbie the dog and Bob Cat the cat, who survived Hurricane Katrina by sticking together and helping one another.